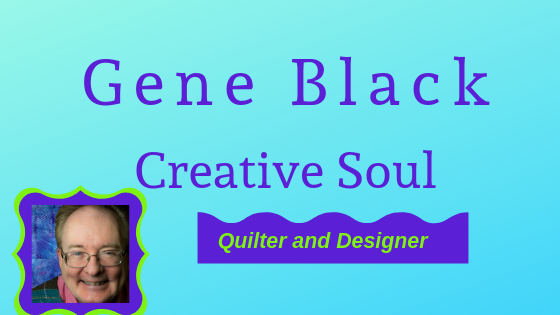 Gene Black an Alabama Artist and Quilter: Fabric Giveaway! Wooo Wooo! Sew-fantastic is having a fabric giveaway. There are three lovely sets of fabric as prizes. I would be thrilled to win either of them. I think if you sew or know someone who does, you would love to win too. 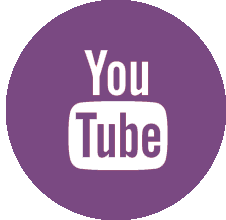 So link over there and give it a shot. Good luck -- Hey leave ONE for me okay? I'm hoping to get one too. Guess that only leaves one more!!!! !